In the cryptocurrency world, a vast number of users would prefer their transactions be untraceable and anonymous. This poses a problem for accountability and government regulation, but, many would argue the benefits outweigh the costs. Verge currency works within the “Wraith” protocol, which enables anonymous transactions across its platform. Verge (XVG) platform enables its users to make transactions anonymously by having a virtually untraceable currency, the XVG. Users of the platform can make instant transactions with complete anonymity and privacy. XVG was revealed in 2017, and the coin saw a return of over 800% over the course of the year. Verge currency is a fork of Bitcoin but built with an extra focus on privacy. The decentralized protocol works with networks such as Tor and i2P to provide anonymity to users, and the transactions are untraceable. The currency aims to engage its users in direct transactions and settlements more quickly and efficiently. This addresses one of the most common complaints about its predecessor’s technology, the Bitcoin Blockchain. The coin started off as DogecoinDark back in 2014 (the coin was offered to the public later that same year). The coin then rebranded to Verge in 2016. The CEO, Sunroek, who is also the founder and Lead developer, started the project around the idea of an anonymity-centric network that ensures IP addresses and geolocations of transactions are not traceable. Sunroek and his team, ten other cryptography developers, wrote the ‘XVG black paper’ explaining the use of XVG currency. The coin was first launched through this ‘black paper’ in 2014 as an open source project. Verge uses a Proof-of-Work consensus to reward developers for securing the network. The coin is based on the Scrypt (pronounced ess-crypt) mining system and uses five different hashing algorithms: Scrypt, X17, Lyra2rev2, Myr-groestl, and Blake2s. 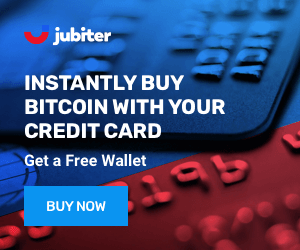 The coin hides the IP address and geolocations of the transactions made on the platform. This is done by connecting the system to anonymity-enabled networks such as Tor browser and i2P. 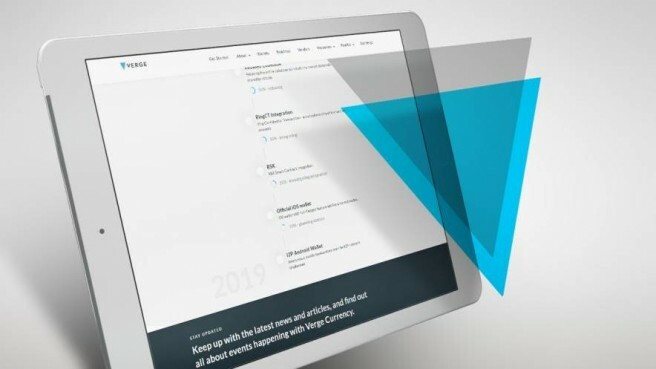 Verge is an open source project with the core development team always working on the protocol to improve on the foundations of its coin, XVG. There was no ICO during the launch of the coin, and no pre-mine took place. In October 2014, a total of 16.555 billion coins were distributed at a price of $0.000020 with the founders raising over $200,000. The number of coins to be issued has been set at 9 billion during the first year after the launch and 1 billion coins per year after that. Verge coins can be obtained through various channels. 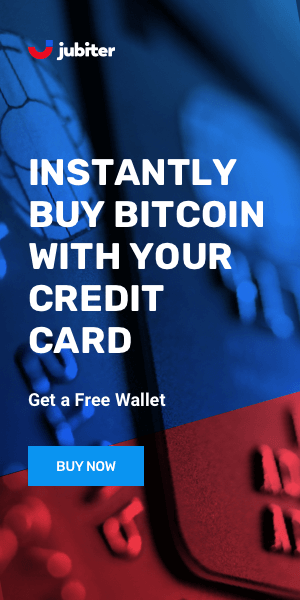 The most common and easiest way is to buy the coin on supported online exchanges. Verge users can also tip each other using official Verge bots on integrated social platforms such as Facebook, Twitter, Reddit, and email. Users can also use the mobile Verge wallet app to send or receive XVG. The coin was first offered in Oct 2014, with the price opening at less than a thousandth of a penny ($0.000007).